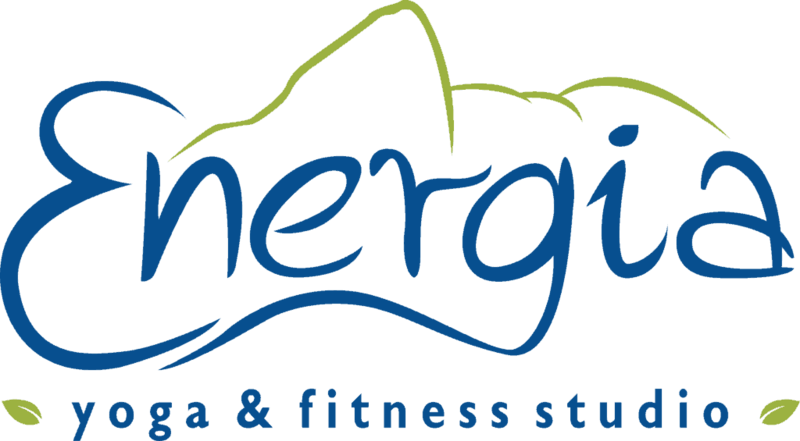 Energia will plant a tree for each personal training session sold through Trees for the Future. Trees for the Future is dedicated to planting trees with rural communities in the developing world, enabling them to restore their environment, grow more food, and build a sustainable future. Call us for more information and start making an impact on your body and on the world.